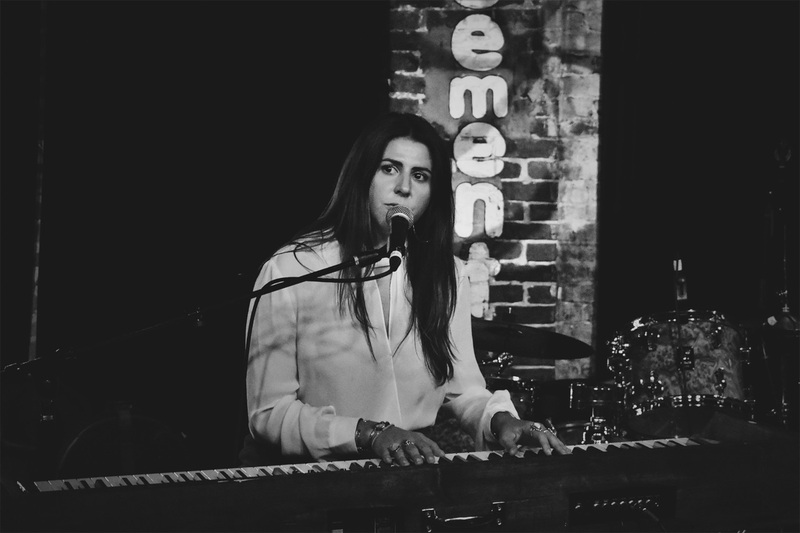 Even made of brick and stone, one might wonder how the walls of The Basement in Nashville were able to contain the power of Jillette Johnson’s voice last Thursday night. Celebrating the release of her much-anticipated new record All I Ever See In You Is Me via Rounder Records, Johnson admitted a lot of pent up energy had built for her and the band in the time between recording the album and getting to share it with her fans. 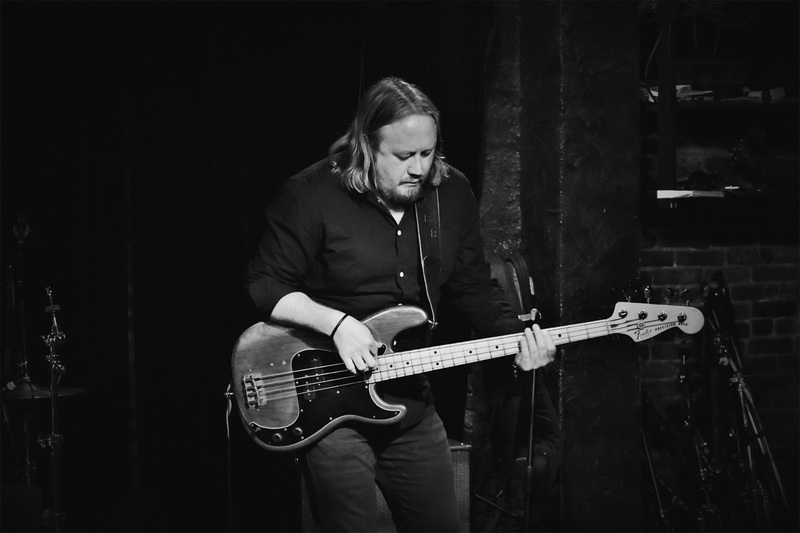 Working through a masterfully arranged setlist that included the full album, Johnson embraced that energy and delivered a powerhouse vocal performance. From the first notes of the new album’s title track, she had the room rapt and hanging on each word. 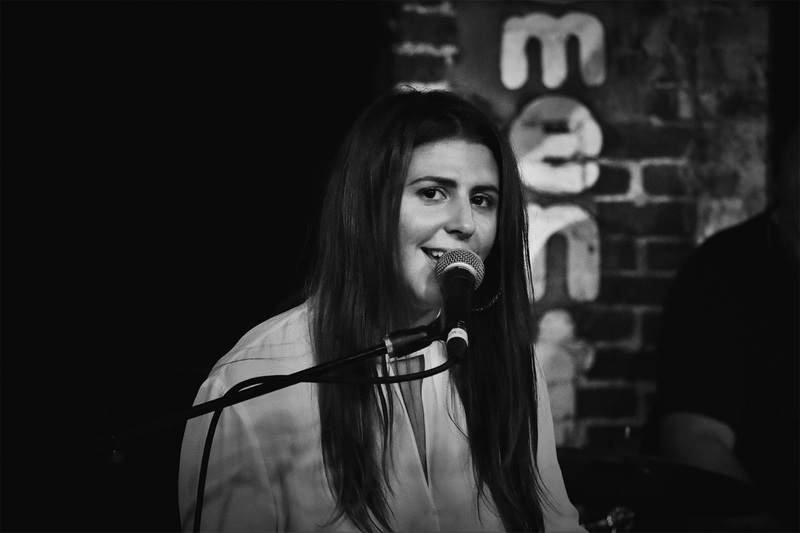 Some sad, some longing, others in appreciation, each of the songs gave us a peek into the life that has built Jillette Johnson the artist. Demonstrating deep and relatable personal awareness, she offered a song about the flaws of her mother, but then later offered a touching tribute to her on “Like You Raised Me.” “It’s kind of an apology for writing the first song about my mother,” she joked. For a tempo change, we were treated to “Love is Blind”; with its up-tempo keys and a showcase of the strength of Johnson’s voice, it was a surprise to hear that the track almost didn’t make it onto the album–which would have been a damn shame. 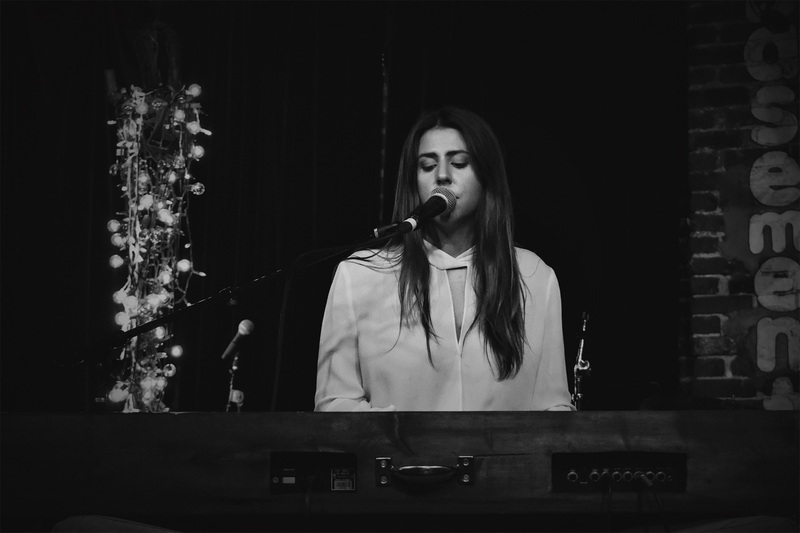 Whether keeping it minimalistic—just her and her keyboard—or adding in the support of bass and drums, the room’s focus was on her storytelling lyrics, always delivered with just the right vocal touch. 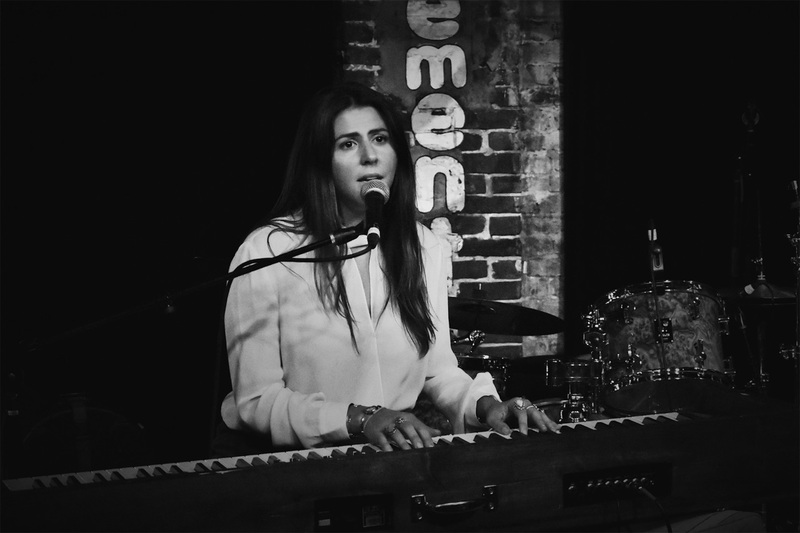 Working through each of the new album’s tracks, Johnson frequently paused between songs to share some history, sometimes about the song, sometimes about herself. You couldn’t resist feeling connected to her stories, her songs, and…her. While my ear drew stylistic comparisons in lyrical craft and vocal range to Fiona Apple or Tori Amos, I could feel Johnson’s heartbeat in every word and note. Pining, nearly tormented over love, Johnson overwhelmed the room with her sweeping song “I’m Sorry,” which was hands down my favorite of the evening. Following “I’m Sorry,” the gent standing next to me could only remark, “Damn,” and then walked directly to the merch table and bought a copy of the album on the spot. Even more emotionally charged, the show closer, “Bunny,” had the room frozen, as Johnson poured her soul into a deeply personal lyrical masterpiece. At the song’s end, the room remained still, just soaking in the moment, before erupting into an appreciative and supportive roar of applause. Johnson has a keen ability to take the strings of raw emotion and weave them into an intimate lyrical tapestry. She is also blessed with a voice that is not only clear enough to make the room take notice, but has the range and depth to make the room feel her words that left an indelible mark on a grateful audience last Thursday.